What Should You Look for in a Loading Dock? When you’re not familiar with all the words associated with warehouses and the logistics-related lingo, it can make the selection process that much more complicated. 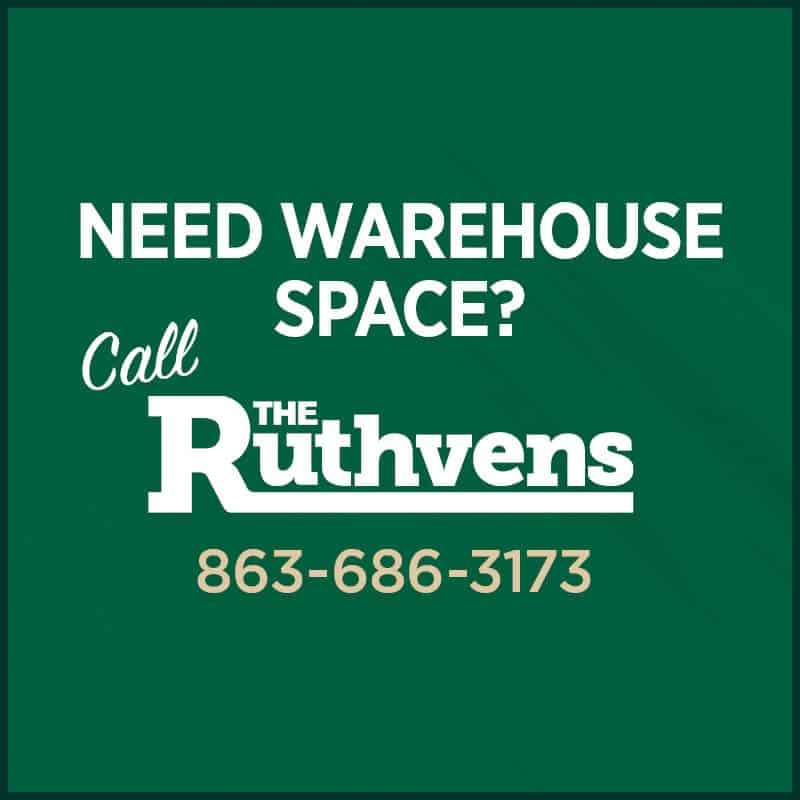 Fortunately, when it comes to differentiating between the various traits of loading docks, The Ruthvens have done most of the legwork for you. Due to years of experience in the commercial warehousing industry, particularly in a logistics hub – Lakeland, Florida – we have learned a great deal about loading docks. Ground Level – As the name suggests, ground level loading provide vehicles with direct and easy access. Also known as grade level, this street flush loading level allows vehicle to pull right into the bay opening. Dock-High – The most common of the loading dock types, dock-high warehouses are designed to accommodate multiple truck heights. Typically 48” with an adjustable edge of dock leveler. Ample Loading Radius – Due to the volume of vehicles that distribute goods to and from our multi-tenant warehouses, the distance between loading docks between two Ruthvens buildings is always generous. This is to ensure an ample turning radius for trucks, even when opposite bays are occupied. Cross-Docking – By providing cross-dock friendly facilities, materials can be transferred from one truck to another without ever taking up storage space in the warehouse. This efficient movement of goods is made possible by means of designated staging, sorting, and consolidating areas. The Ruthvens pride ourselves in providing clients with flexible warehouse specs and build-to-suit customization options. Our clients each have unique needs, spanning across diverse niches, our standard dock options tend to accommodate for most. But if your business could benefit from an alternative loading dock design, we’d be glad to create the commercial warehouse of your dreams. Meet Our Tenants: Who is Roadtex Transportation?